Temporomandibular Joint Disorder (TMD or TMJ) is a disorder related to jaw problems and the muscles surrounding it. 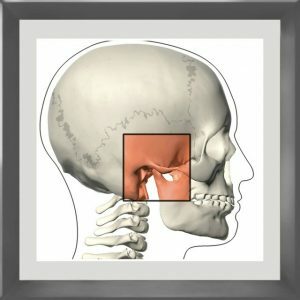 Temporomandibular Joint connects the lower jaw to the temporal bone of the skull. Usually the pain is caused by dysplasia of the muscles surrounding the joint which control its movements. it also can be caused by the presence of osteoarthritis in TMJ, grinding teeth which stresses the surrounding the joint muscles and /or dysplasia of the TMJ. There is often only one solution offered by NHS to treat the Temporomandibular Disorder, and that is surgery. Thankfully, Chinese Medicine has an alternative strategy. Acupuncture can treat TMJ usually within a few interventions.